November is National Novel Writing Month (also known as NaNoWriMo), and it’s just around the corner. If you’ve never written a novel but you’ve always wanted to try, I highly recommend this incredible event as your moment to go for the glory. If you’re already planning to join the fun, I’ll see you there! People prepare for the madness of writing a 50,000 word novel in 30 days in different ways. Whether you’re a planner or pantser, you can benefit from practicing during the next 5 weeks. And short stories are the perfect way to practice. You might be thinking that writing short stories will drain your creativity tank before you’re ready and that you need those ideas to make your novel work. But writing short stories adds more to your craft than it takes away. Still not sure? Here are 4 reasons writing short stories will make you a better novelist right now. They’re less than novel length. It kind of goes without saying, but less than novel length is a point in favor of short stories. You don’t have to keep track of as many moving pieces, or fill as much blank space, or go into as much detail as you do with a novel. You can sit down and write a short story in a day. Can you do that with a novel? They’ll inform your novel-writing process. You learn a lot from carrying a story from start to finish. Making sure all your series or story arcs or character arcs round out the way they should and with the correct timing can be really challenging with a full-length novel. A short story gives you all the elements of story telling in a snapshot form that’s easier to manage. They give you a chance to focus on just one thing. Because short stories are, well, short, you don’t have time to add too many elements to them. So you can choose to work on a plot element you’ve been wanting to experiment with, or a character sketch, or your world-building, without getting distracted. You get to write “The End” sooner. Never underestimate the power of completing a project. 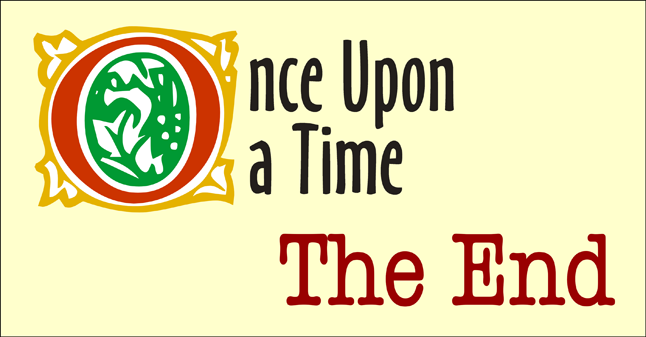 The emotional and mental payoff you get from writing “The End” gives you motivation to move on to the next project. And, most importantly, once you’ve written “The End” there’s nothing holding you back from putting your story out into the world to get feedback so that you can start the whole process over again and write an even better story. Sometimes writing a story set in the world of your novel but with a side character can enhance the main manuscript. But not every idea is a novel-length idea. Give those other ideas room to grow and see what happens. The more stories you write, the more ideas you will have. Short stories, far from taking away from your creative potential, only add fuel to the fire.